LOOK THE PART. FEEL THE COMFORT. The enduring trait of the great outdoors is that it recharges the human spirit. 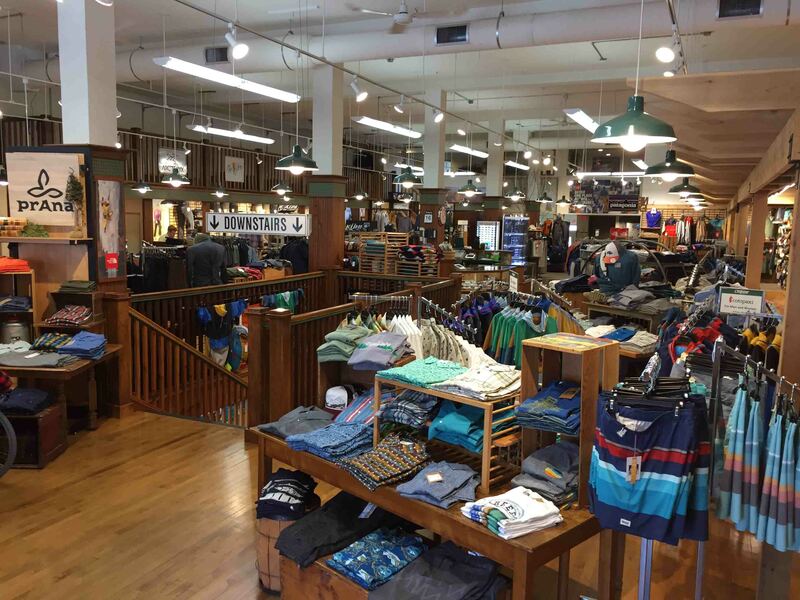 When we opened our doors over 45 years ago, we hoped our store could do the same. 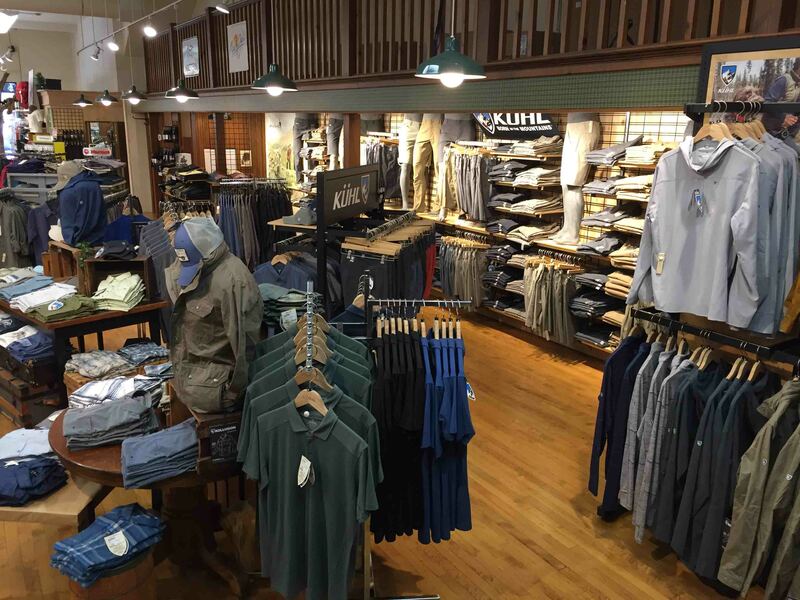 With an ever-better selection of great looking and stylish clothing and outerwear, every man who walks into The Outpost of Holland ultimately walks out feeling more alive. INSPIRED BY WHAT SURROUNDS US. 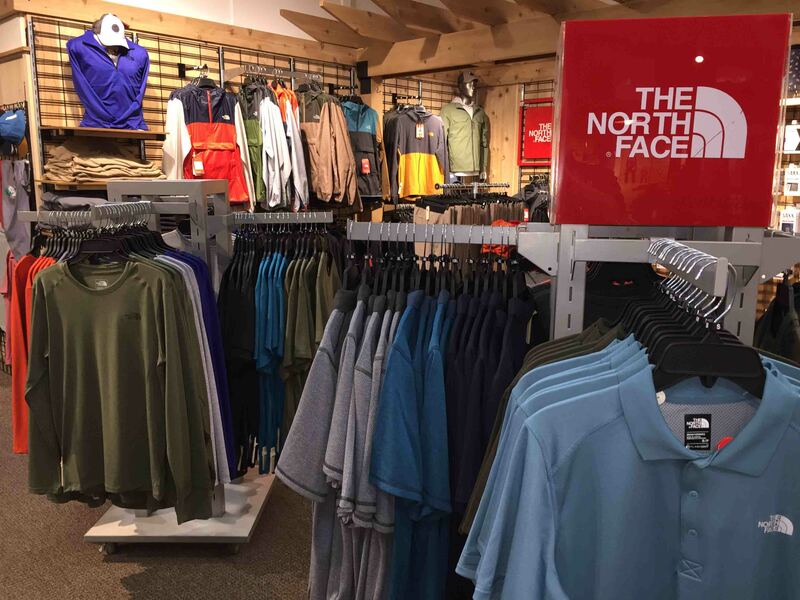 You don’t have to be a frontiersman to appreciate our collection of men’s outerwear and clothing. 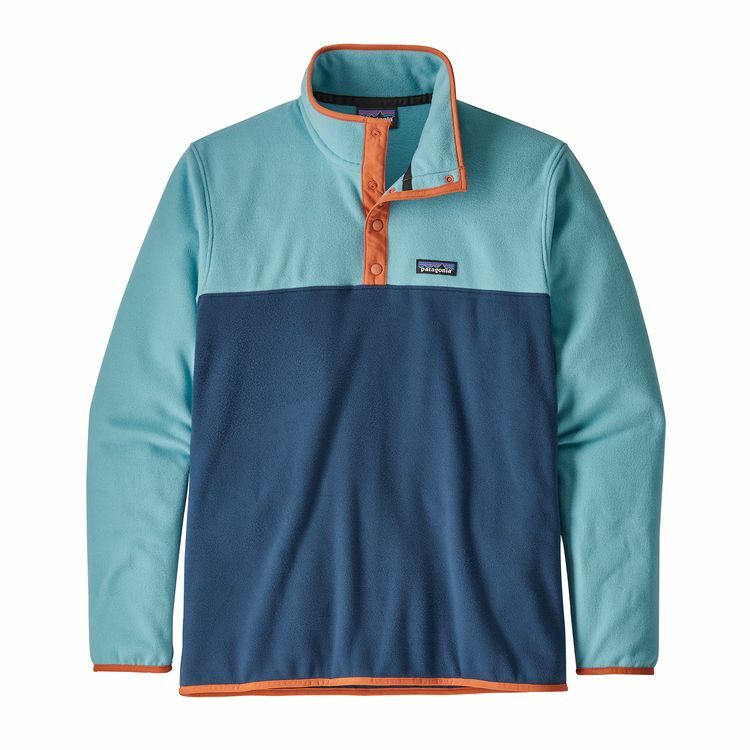 From casual to comfortable, and from fashionable to functional, our brands of apparel are suitable for men of all walks (and hikes) of life, indoors and out. 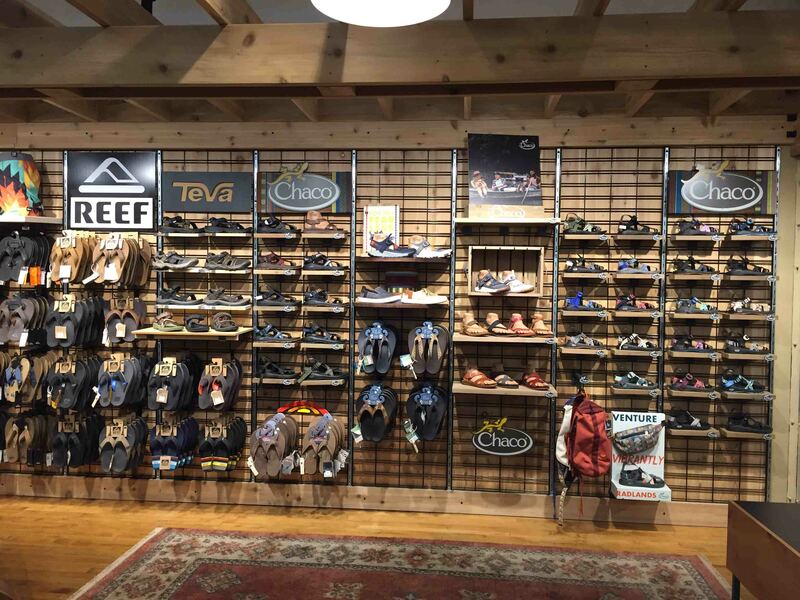 With comfort, quality and performance in mind, we handpick every item in our store based on the needs of those we serve. 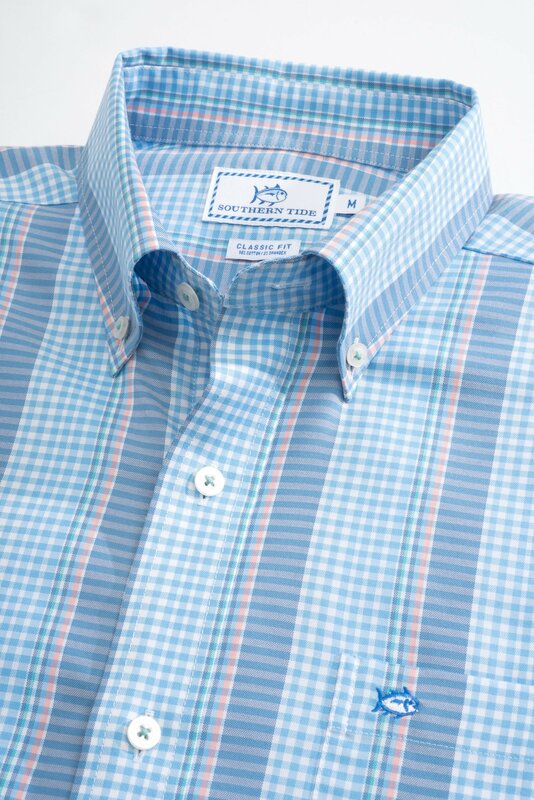 This means our selection of men’s clothing and accessories aren’t just appealing to the eye (they are) – It means we’ve done our research, spoken to our customers and can tell you with confidence that the clothes we carry will be fitting for you. 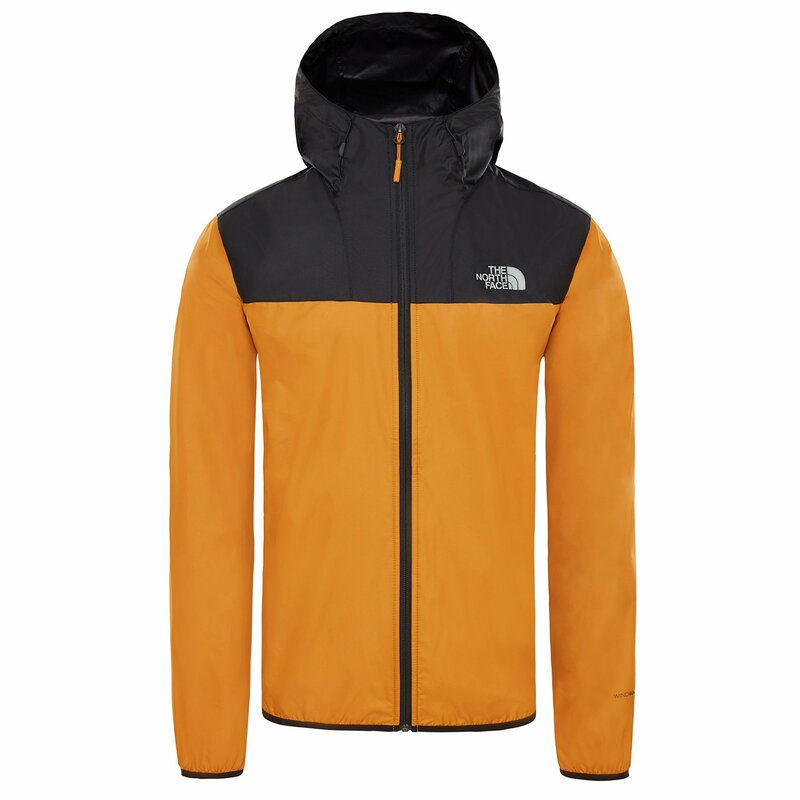 Being lightweight and protective, Kevin likes the versatility of this jacket to cover his needs for cool morning walks and the variety of springtime weather. What a versatile shirt! Mike loves the look and how comfortable it is, plus he can roll his sleeves us as the temperature rise. The perfect throw-on piece for the morning coffee run or early evening little league games. Matt likes that it’s light enough to layer under his favorite rain shell. LIFE AND WORK. WE OUTFIT BOTH. At the office. In the yard. Over the weekend. 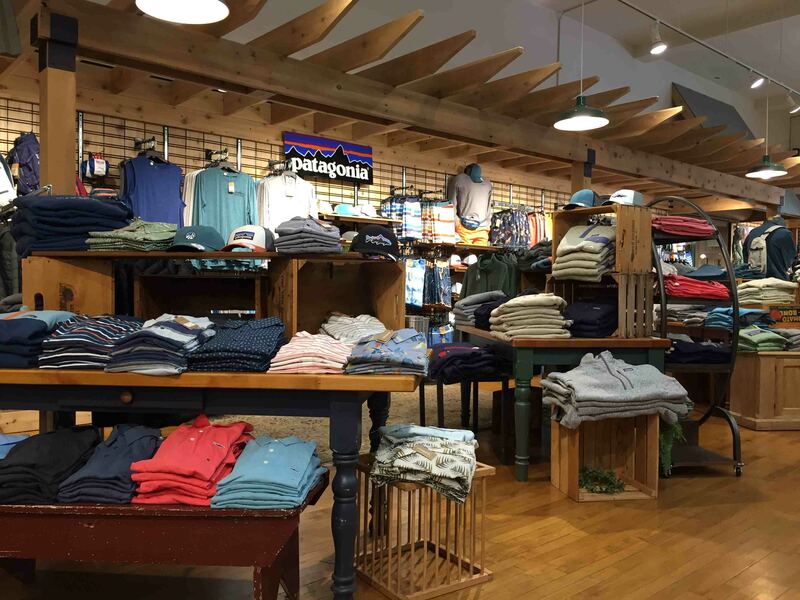 Our men’s section is stocked with the latest in men’s clothing and apparel so you can look good at whatever you’re doing, and feel better afterwards. PLAYTIME IS THE BEST TIME. When the work is done, or when it's close enough for that matter, the fun begins. At The Outpost of Holland, we are well-trained in the art of a good time. 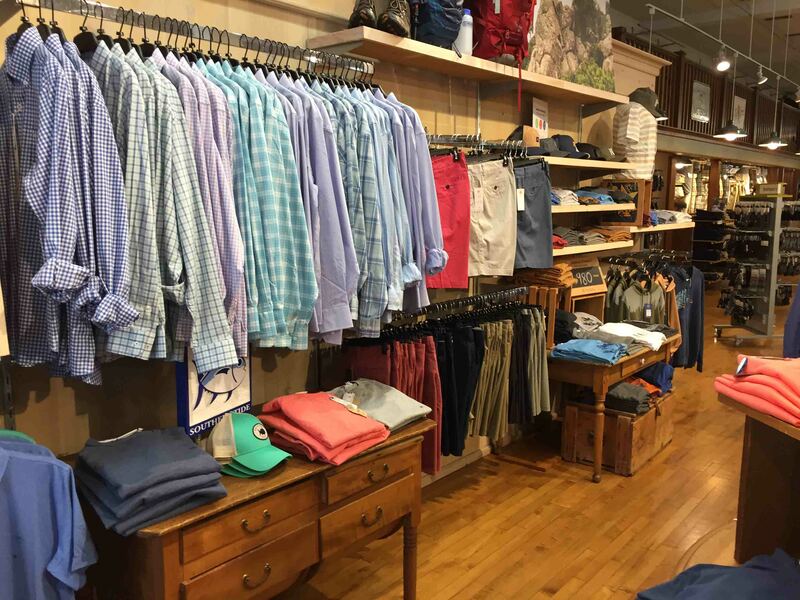 So whether you’re looking for an all-out adventure or just some R&R, our premium selection of men’s clothing and apparel is sure to fit your needs so you can truly enjoy your time off.